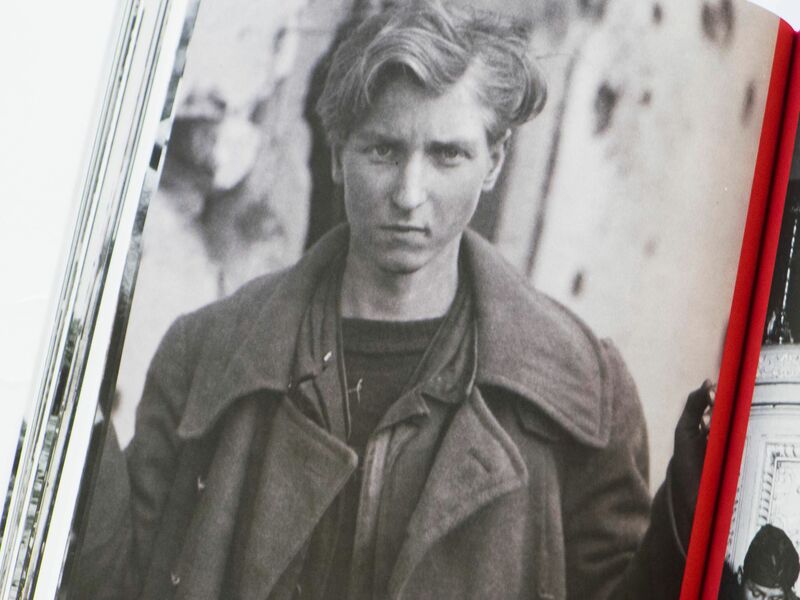 Among the most pernicious aspects of Germany's National Socialist Party was the way in which it spread its noxious ideology across all elements of society. 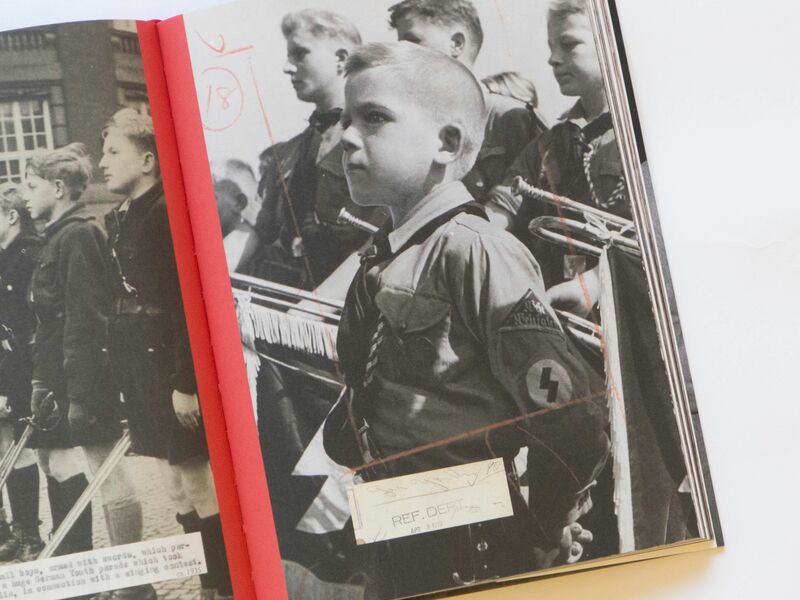 The Hitlerjugend, or Hitler Youth, is a case in point: founded when the party took power in 1933 from the pre-existing Nazi youth organisations, by 1939 membership became all but obligatory for boys age 10 to 18. The process of indoctrination was thus incredibly difficult to escape. 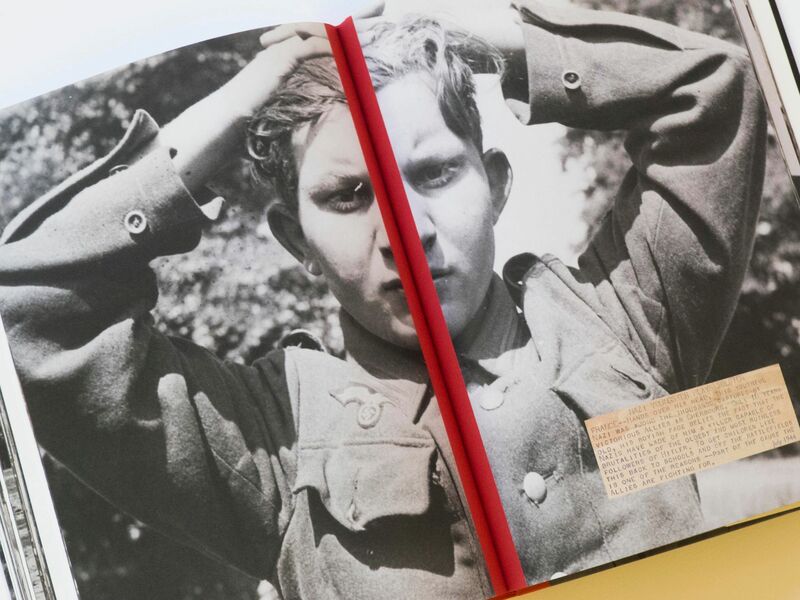 Misled: German Youth 1933-45, a new book from the Munich-based gallerist and publisher Daniel Blau, examines the group through the medium of photographs. Organised chronologically, it draws upon the Nazis' highly developed system of photographic propaganda. 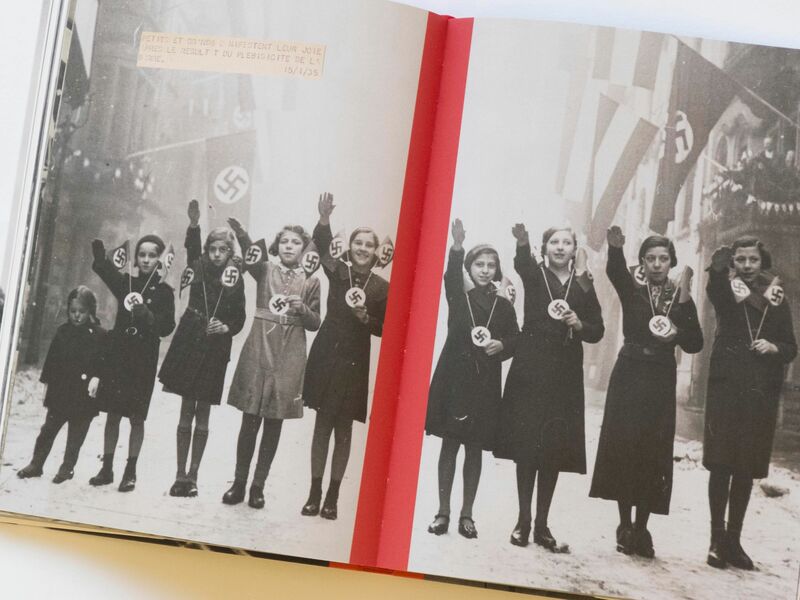 The book includes 83 images of the Hitler Youth and its female branch, the League of German Girls. Even the most quotidian activities such as camping and music-making are perverted into a model of control. One image depicts uniformed boys training with gas masks, another a child shaking the hand of Adolf Hilter himself. 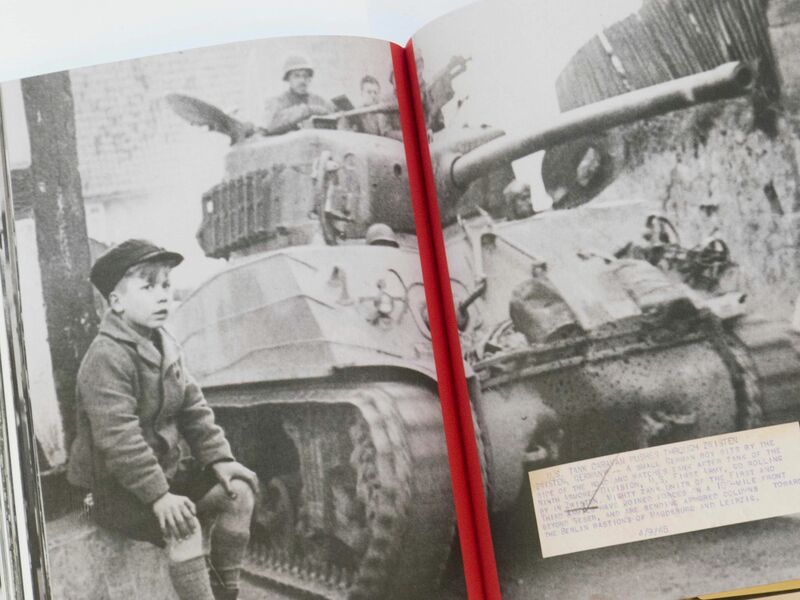 Many of the photographs in Misled come accompanied by "slugs," short texts added by news services that provided journalists with enough information to form an angle. Those featured here, which largely come from American news agencies, offer a rare insight into that country's interpretation of events in Germany. 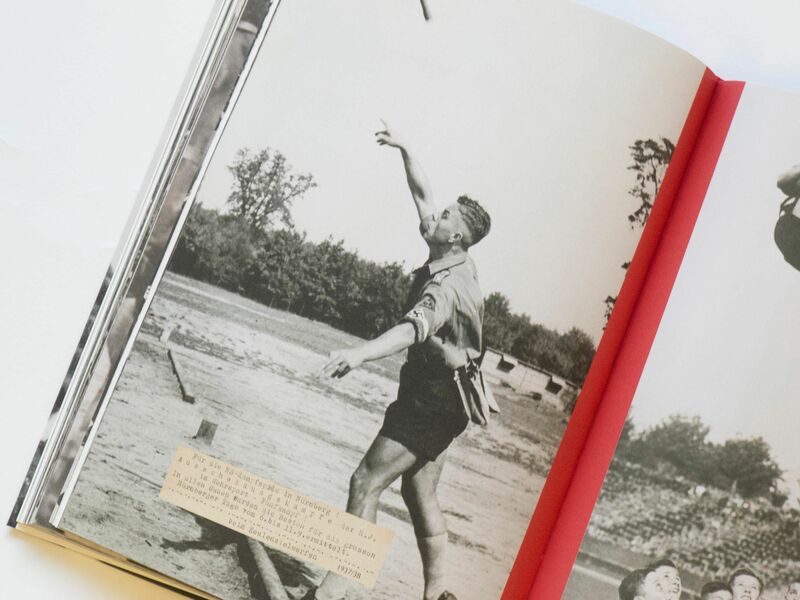 The book also includes Blau's conversations with eyewitnesses from the time, which are presented as unedited transcripts. 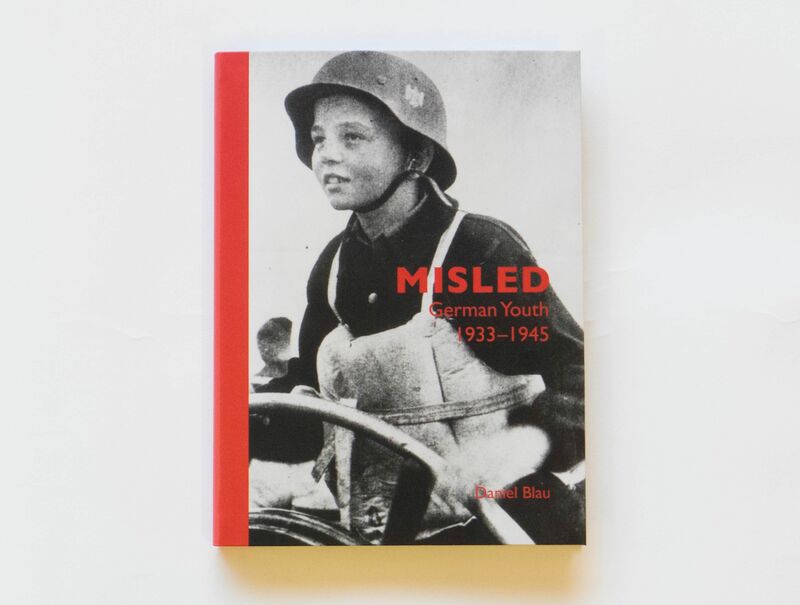 Misled stands as a stark reminder of the ease with which societies can be led down a path of discrimination and exceptionalism.